Just in case you don't already have enough restaurants on your hit list, we've uncovered even more cool places for you to try out. From restaurants in secret alleyways to eateries located behind everyday storefronts, you'll be surprised to learn about these hidden dining establishments. So, what are you waiting for? 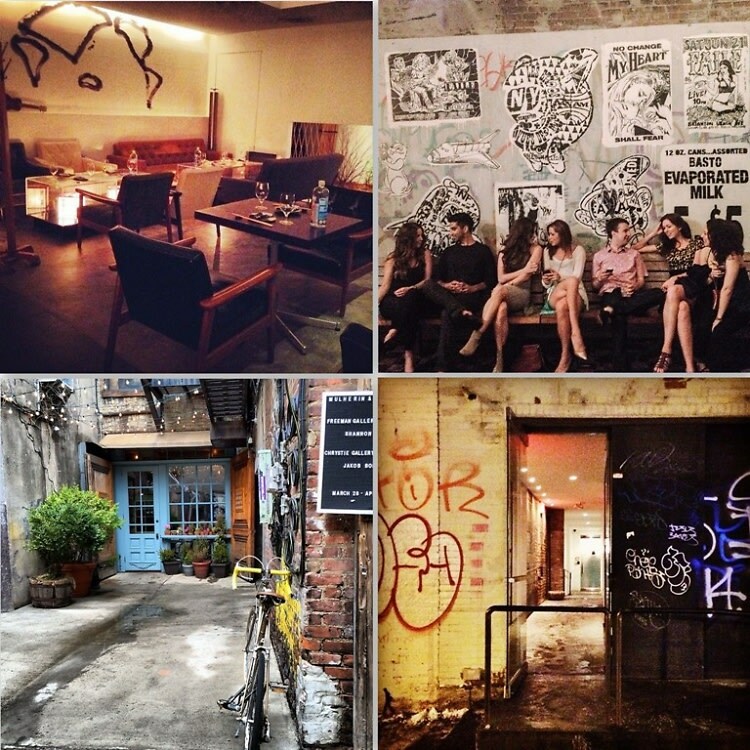 Click through for our guide to secret restaurants in NYC, and let the adventures begin!